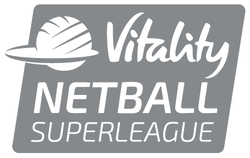 The Yorkshire Regional Senior League is a single division league, comprising ten teams from the four Yorkshire Counties, ie, North Yorkshire, South Yorkshire, West Yorkshire and East Yorkshire and Humberside. All games are played on Sundays at the EIS in Sheffield. Spectators are welcome and admission is free.